Division 2100 is a fast paced high risk cardiology division at Barnes-Jewish Hospital. We care for a variety of cardiology patients including congestive heart failure, left ventricular assist devices, post cardiac device implantation, post EP and Stent procedures. The Staff Nurse (RN) is an integral part of the patient care team using critical thinking skills and clinical expertise to continually assess the patients' status. 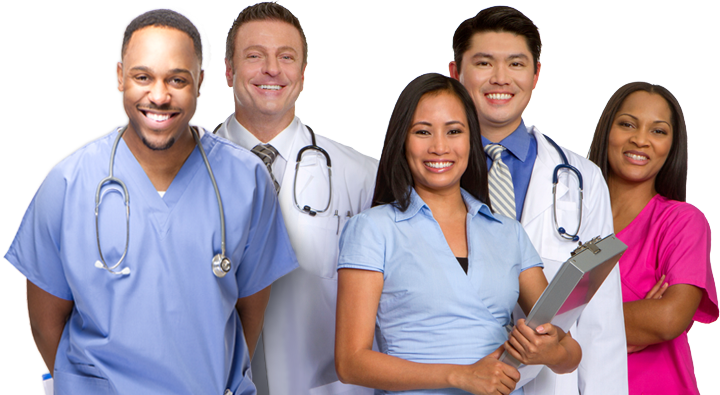 The Staff Nurse (RN) must be certified in BLS and obtain ACLS certification within 1 year of working on the division.